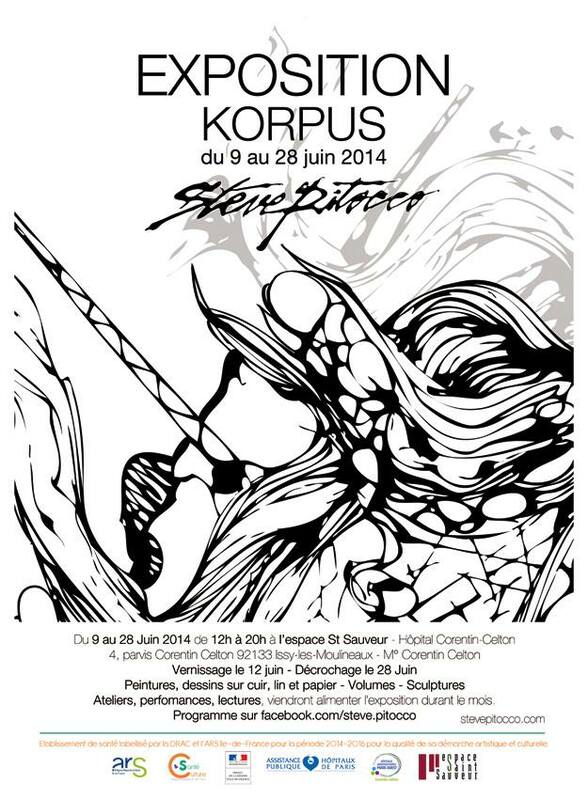 This month everybody around Paris will gather around to see the beautiful and exciting exposition Korpus, held in an old chapell which is being used as a gallery. One of the hotspots for fashion shows by Dior and Pierre Cardin. The whole month of June there will be Workshops, theatrical performances and concerts. For more details, check the Facebookpage here.